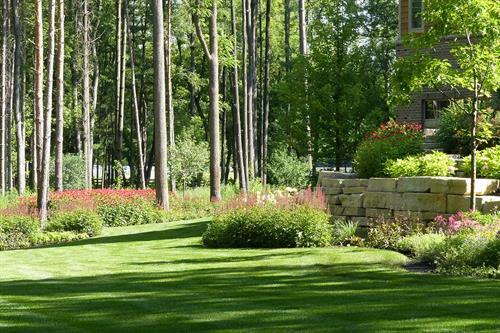 Give us a call to discuss your next landscaping project! 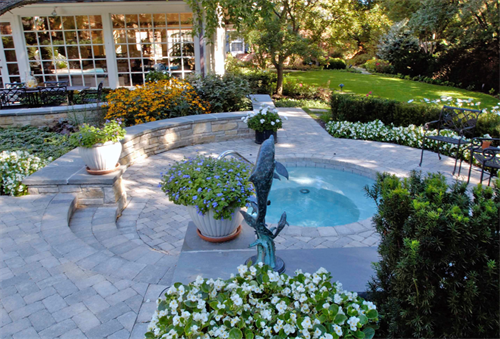 Providing Winnetka, Illinois residents professional landscaping services for over 30 years. Learn more today! 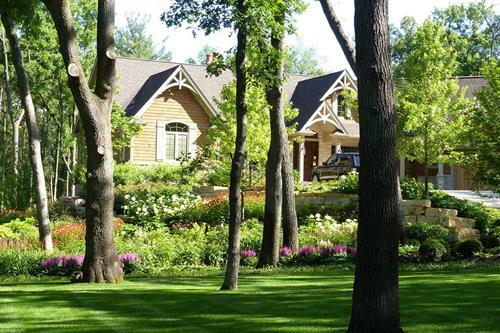 Van Zelst Inc. has been offering professional landscaping for over 30 years to the Winnetka, Illinois community. 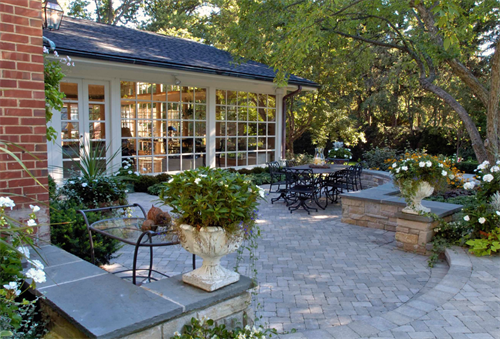 We are a design/build company so we take the project from concept to completion. 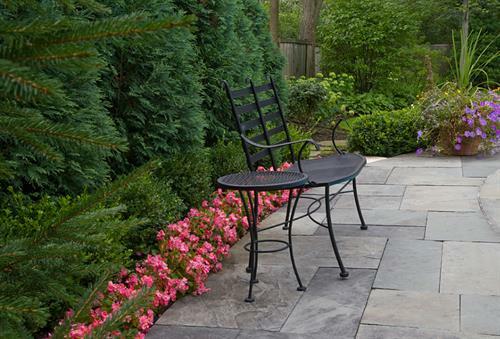 We’ll interview you to see how you’d like to live in your landscape. Then we’ll prepare several design options, with budgets, for your review. 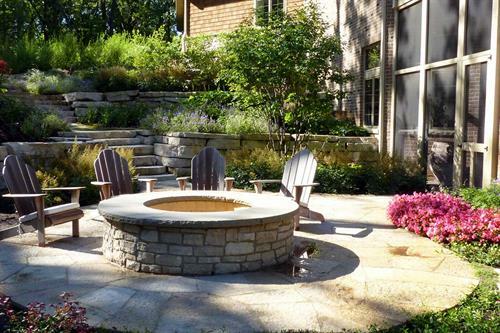 Many clients prefer to work in phases so we can tailor the budget to meet your needs. 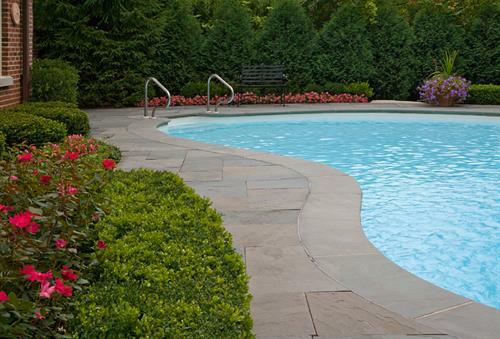 Once the landscape is installed, our professional maintenance crew will keep it looking its best for years to come.